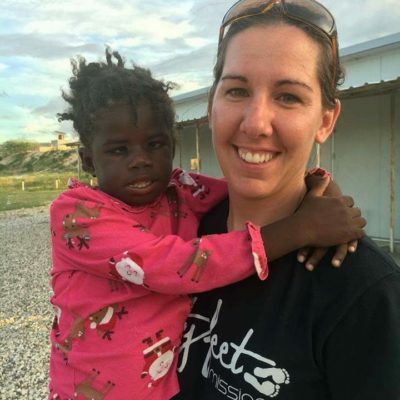 After being part of her first missions trip to Haiti in 2012 with Dirty Feet Missions, it was evident that Jennifer had a huge passion for people and missions. Soon after she became a permanent part of the vision of DFM. Jennifer heads up our local outreach in Jacksonville and surrounding areas as well as actively leads teams internationally. Her desire to make a difference in the world we live in is contagious and she lives her life fearlessly and with intention in order to make that happen. Her and her husband Adam live in Lake Butler Florida.